There have been numerous recalls related to bagged lettuce. From listeria to e-coli to the most recent recall due to Cyclospora, there are too many problems to make the convenience of bagged salad worth the risk. I have always wondered why people would pay for this product anyway. How hard is it to wash lettuce? I suppose it's really the drying that is problematic, but there are solutions for that. Starting at only $12, salad spinners save you money. The main problem with lettuce is storage. Anyone who has tried to save salad can attest to the difficulty of maintaining attractive green lettuce leaves after they have been cut. Although the idea of bagged lettuce was in the experimental stage as early as 1960, it took almost twenty years to develop the right bag. Lettuce consumes oxygen and gives off carbon dioxide, water and heat which lead to rot. A machinable plastic that held nitrogen to lower the oxygen level in the bag was the key to successfully preserving salad products. Don't blame the bag, but don't rely on it. The current problem of Cyclospora has not been identified. 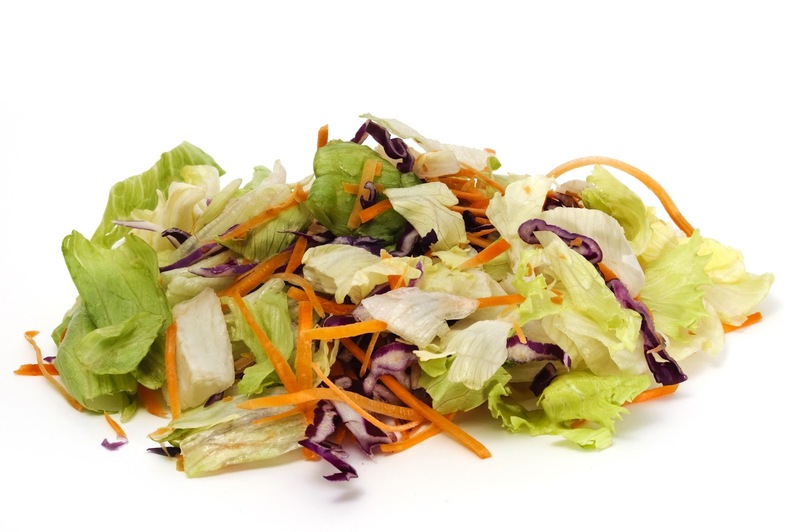 Salad mixes combine lettuce, cabbage and carrots from different farms which makes the assigning blame or even mandating a recall difficult. The irrigation water and washing water are other possible sources of contamination. 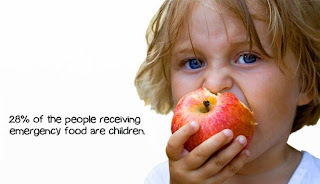 Although our food supply is safe, it is not fool proof. Wash produce before you cut it. Special produce produce washes or even dishwashing liquid is needed to remove bacteria. Don't cut your produce until it is washed or you will transfer bacteria to your knife. Food Sanitization - Do or Die?